U.S. Attorney General Jeff Sessions continues to make false claims about cannabis on the national stage, saying it is only a slight downgrade from heroin. U.S. Attorney General Jeff Sessions continues to make more false claims about cannabis on the national stage. Since taking office, Sessions has already incorrectly suggested that cannabis is linked to greater incidences of violence. Sessions provided no evidence to back up these claims, which run counter to research that suggests that cannabis consumers are less likely to engage in domestic violence. Sessions has done it again. On Wednesday [March 15, 2017], Sessions may have made some of the most misinformed claims yet, suggesting that cannabis is only slightly less dangerous than heroin. The claims were made in the context of the opioid epidemic. Recent research suggests that cannabis may provide a valuable, less harmful alternative to prescription opioid painkillers. In fact, states with medical cannabis laws have lower opioid overdoses, fewer opioid-linked traffic fatalities, and studies show that many people choose cannabis over opioids for chronic pain. Some researchers also hypothesize that prescribing cannabis and opioid pain medications together may allow patients to receive better pain control with lower doses of each substance. In Canada, a cannabis-based pharmaceutical medication is already available for cancer-related pain. I am astonished to hear people suggest that we can solve our heroin crisis by legalizing marijuana. so people can trade one life-wrecking dependency for another that’s only slightly less awful. Our nation needs to say clearly once again that using drugs will destroy your life. Educating people and telling them the terrible truth about drugs and addiction will result in better choices. Fortunately for the American public, real evidence suggests that these claims are entirely false. Heroin and opioid pain medications claimed the lives of 33,000 people in 2015, while it is impossible to fatally overdose from cannabis. The herb is thought to have a significantly higher margin of safety than many legal substances, including alcohol, tobacco, and perhaps even caffeine. Why avoid the real problem? Session’s choice to talk about the “heroin crisis” over “opioid crisis” does nothing to paint a real picture of the complex socioeconomic, cultural, legal, and public health landscape of the opioid epidemic. This is especially true when considering that there is strong evidence linking the overprescription of opioid painkillers to increased heroin use and death, which has been written about on U.S. government websites. 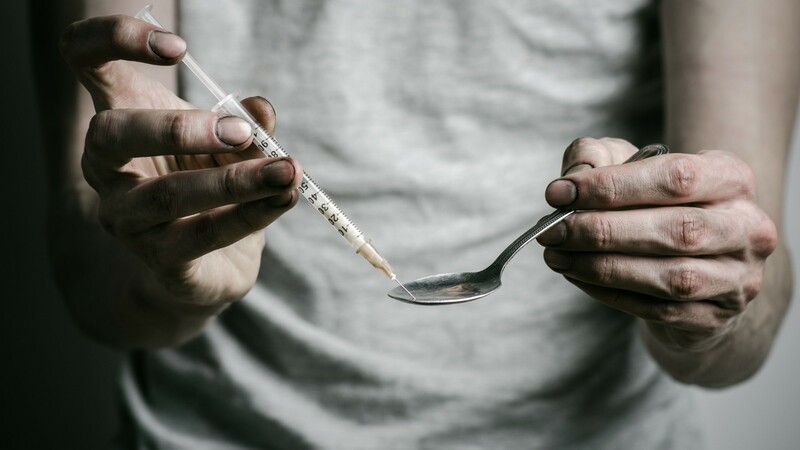 The close connection between opioid painkillers, heroin, and public health crisis is causing some cities to take action. Recently, they city of Everett, Washington has engaged Perdue Pharma in a lawsuit, claiming that Perdue knowingly worked with suspect medical professionals to push their opioid medication, OxyContin. Even worse, opioid painkillers are associated with greatly heightened risk of non-overdose related deaths, including heart attack and sudden death. 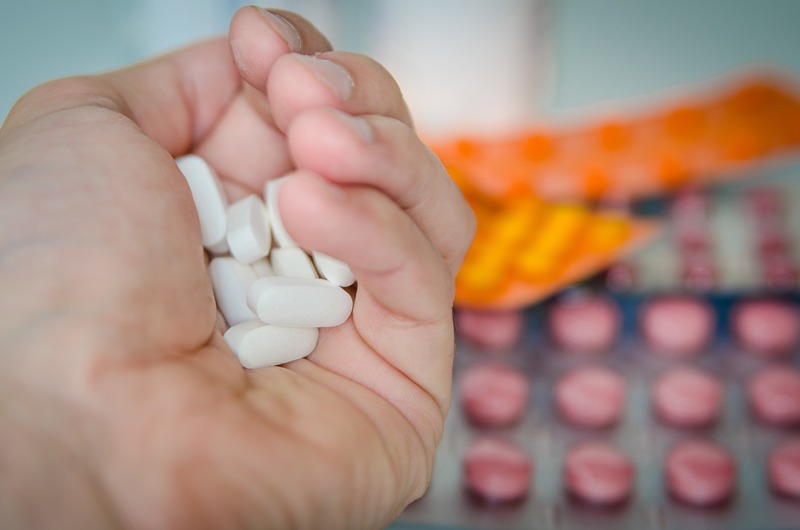 In a recent study of 45,000 patients, those prescribed opioid painkillers over non-opioid alternatives were 64 percent more likely to die within six months after first treatment. On one hand, it is not surprising that he seems weary. Thanks to legal barriers to cannabis research put in place by the federal government and policed by the Drug Enforcement Administration (DEA), scientists have been blocked from studying the herb for decades. This means that much of our cannabis knowledge has been spread through preclinical research, case studies, surveys, and anecdotal reports. This knowledge did not come from randomized, blinded, and controlled clinical trials, which is the standard mark of high-quality scientific research. The DEA falls under the U.S. Department of Justice, over which Sessions presides, which means that he has the power to be a positive voice for research should he chose to be one. Though, if his appointment speech was any indication, Sessions is supportive of congress making the ultimate decision on cannabis. Where Sessions is getting his information is a bit of a mystery, as much of the preclinical, observational, and anecdotal reports on this topic have been quite positive. While substantial research is sorely lacking, the available information suggests that there is a lot of good that can come from this simple herb, so long as it is used safely by adults or as a potent natural medicine.